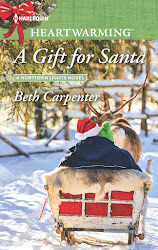 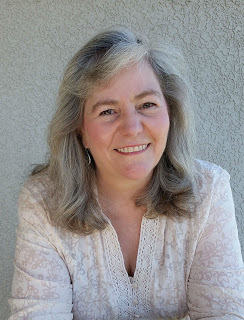 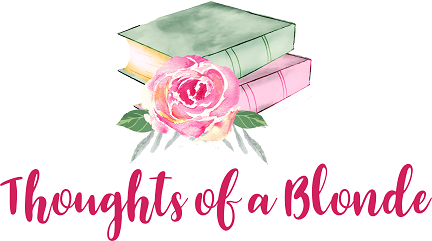 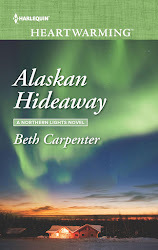 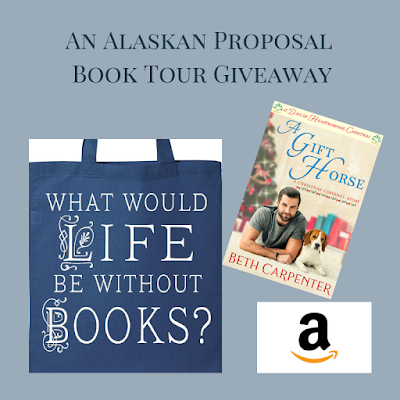 Beth Carpenter’s descriptively toned voice makes us feel like we’re right there in picturesque Alaska in the latest from her Northern Lights series! 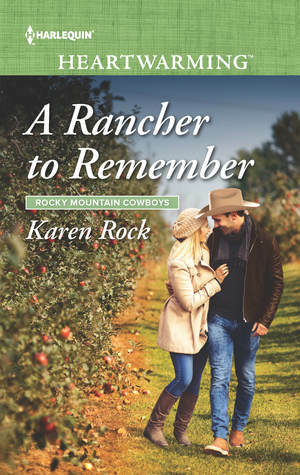 The gorgeous setting is divine, the characters nab our attention quickly and their sweet love story warms soul throughout. 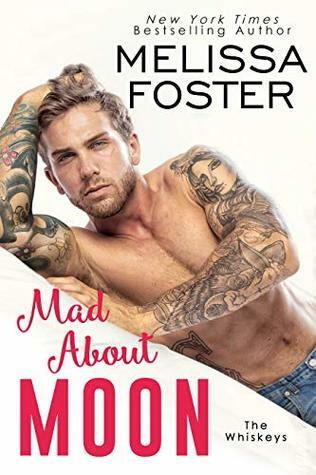 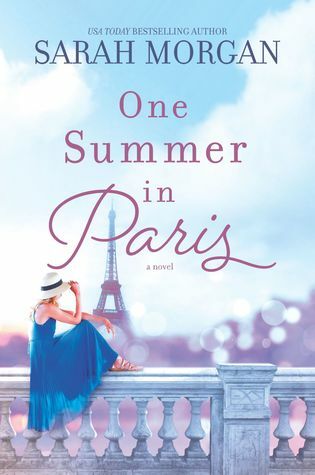 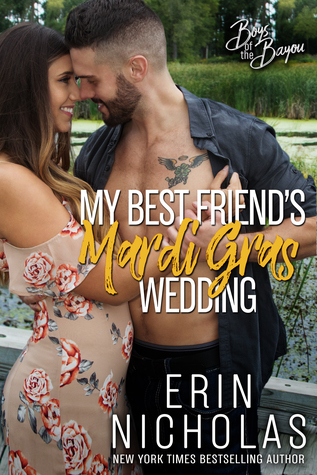 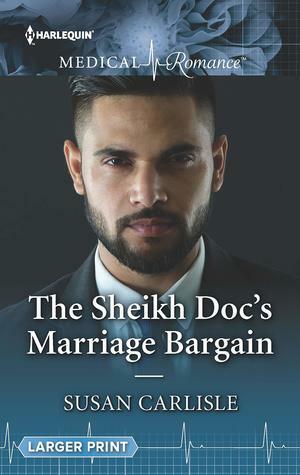 Lots of heart, riddled with emotion and just an overall fun read. 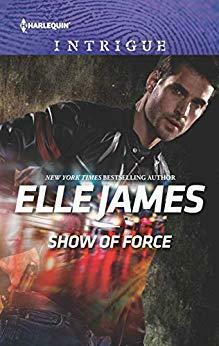 A nice addition to this wonderful series! 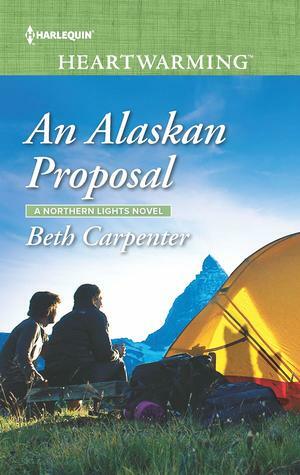 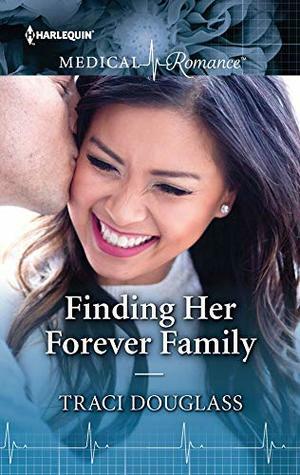 Sabrina Bell only plans to be in Alaska for a short time, but she’s determined to learn her way around the outdoors in order to win over her temporary employer. 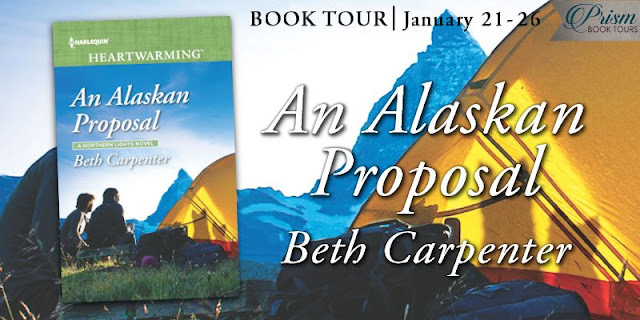 Meeting Leith turns out to be just what she needed because he’s a pro at all things Alaska. 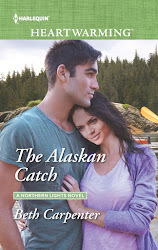 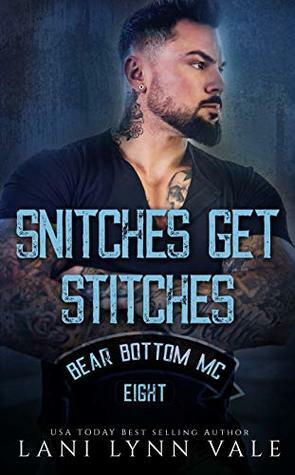 Leith Jordan teaches survival skills for a living, but when he sees this misfit prima donna, he doesn’t think there’s a chance she’ll be able to pull her own weight against the wilderness. 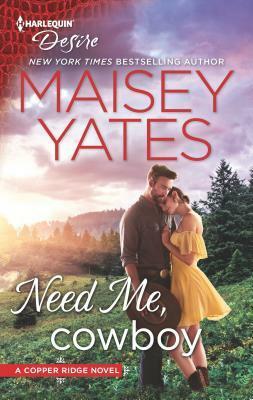 To his surprise, she takes to the outdoors quickly and her sweet nature has him falling for her in no time. 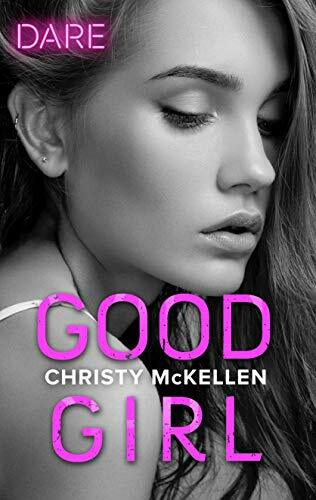 Only trouble is … she’s not sticking around!